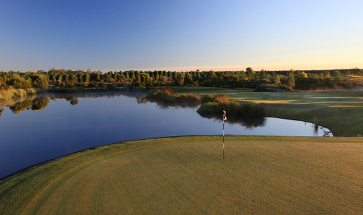 The ideal present for the golf lover in your life, choose between a Monday to Friday or Saturday to Sunday golfing session at Pacific Harbour Golf Club and make their special occasion that little bit more memorable. With cart hire included, these 18 rounds gift vouchers are exactly the present you've been looking for. 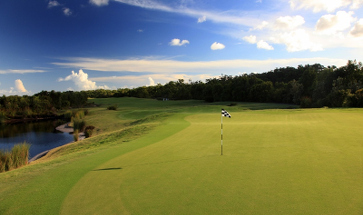 Brisbane's award-winning island-links style 18 hole championship course, Pacific Harbour, is consistently ranked as one of the best courses in Queensland.